If you have recently sustained a water leak or flood, the very first thing you need to do is call one of our local offices. 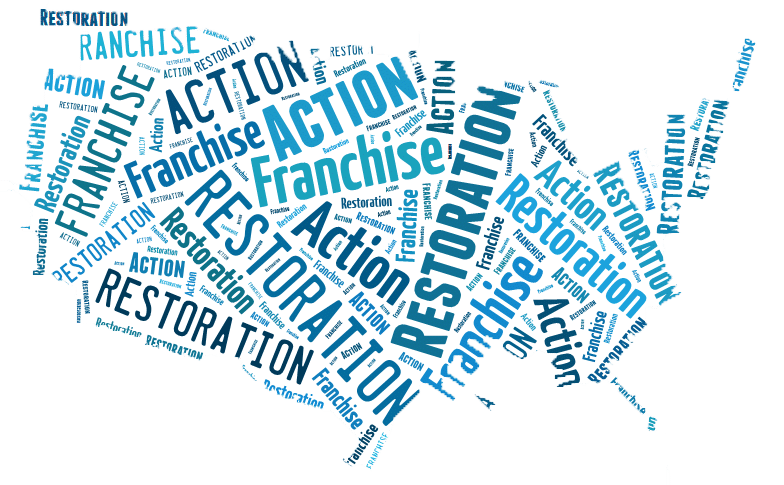 Our local Action 1 Restoration team members can help you with any water damage emergency situation you may have. 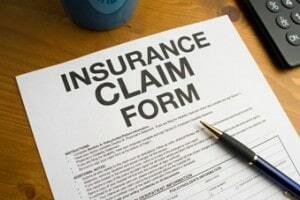 It is important to get in touch with us sooner rather than later so we can help you minimize the damage. Action 1 Restoration provides both residential and commercial water removal/extraction services. Our team provides fast response times in order to prevent additional damage to your home or business. Our team of local experts are available 24 hours a day, 7 days a week. If you are experiencing a burst pipe, appliance malfunction or flood, call us right away to help with removing the water from your property. We use specialty commercial grade equipment to help facilitate and speed up the water extraction process. Your home could have hundreds or thousands of gallons of water that needs to be removed. Our team of local contractors have helped thousands of homeowners and businesses with their water disasters. We are always learning & improving upon our methods to provide a good customer experience. Once our qualified local team is on site, on very first objective is to assess and analyze all the damage your home or office building has sustained. The water damage assessment is important to help us determine the best course of action for the next steps and repair your home. After we have evaluated your property, we then start to remove any standing water. Once we have thoroughly examined your property, our team will start the water extraction process using our commercial grade equipment to effectively remove the water. This equipment can remove hundreds of gallons of water from your home very fast. The faster the water is removed, the less chance for any additional damage to happen. After all the water has been removed, the next step is to dry out your home or office. Our team will utilize large air movers, dehumidifiers and ozone generators to move the air out of the building, reducing moisture and providing safe, chemical free air purification and deodorization. There are many areas of your home and personal belongings that may require specialized cleaning and sanitation. Our team members will use the best techniques to help you with cleaning the affected areas of your home and any affected personal items. Fast water removal, dry out and disinfecting aid in the prevention of mold growth. The very last step is repairing and restoring your home back to its original condition before you had any water damage. The Action 1 Restoration team of experts are highly qualified to repair or rebuild any parts of your home that were severely damaged and needed demolition. The technicians are trained to handle any size repair, big or small.